The book’s product description promises tales of Ross’s childhood in Carol City, Florida, his pivot from football player to drug dealer, and his later, more infamous pivot from correctional officer to very famous rapper. It’s unclear whether the book details the time Spin editor Jordan Sargent fell into the Teflon Don’s swimming pool. “Hurricanes transcends the conventions of celebrity memoir to offer an intimate and inspiring portrait of an artist who at every turn defied the odds and continues to change the game,” Hanover Square Press’ Peter Joseph told EW. 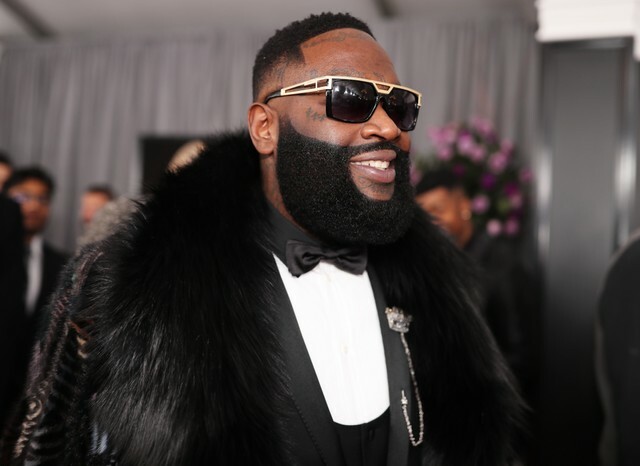 Ross released his latest album Rather You Than Me in 2017. He appeared more recently on last year’s Superfly and Creed 2 soundtracks, as well as Meek Mill’s album Championships. His memoir will be released on September 3. You can pre-order Hurricanes here.